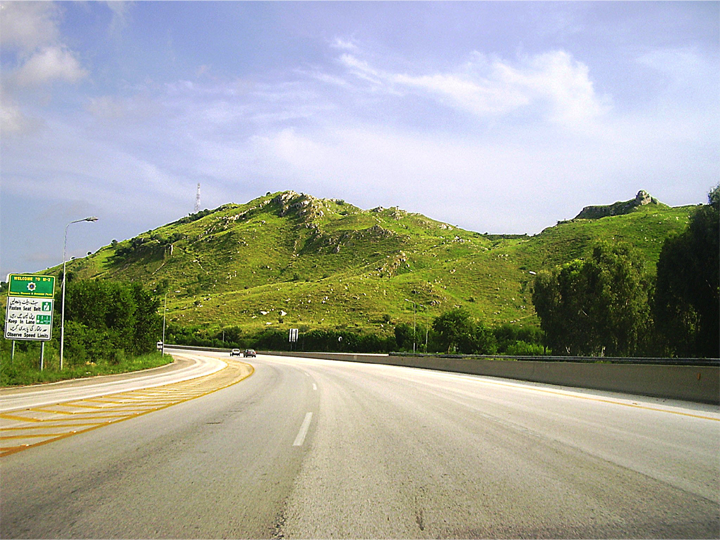 The National Highway Authority (NHA) was created, in 1991, through an Act of the Parliament, for planning, development, operation, repair and maintenance of National Highways and Strategic Roads specially entrusted to NHA by the Federal Government or by a Provincial Government or other authority concerned. 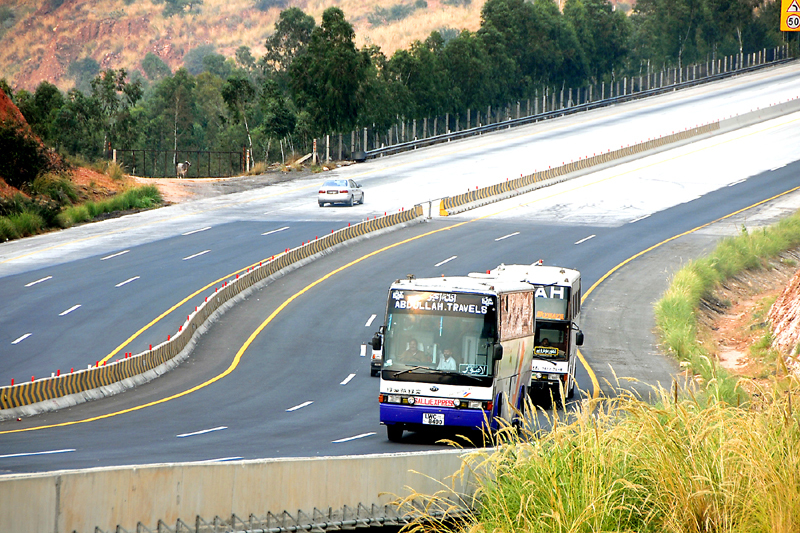 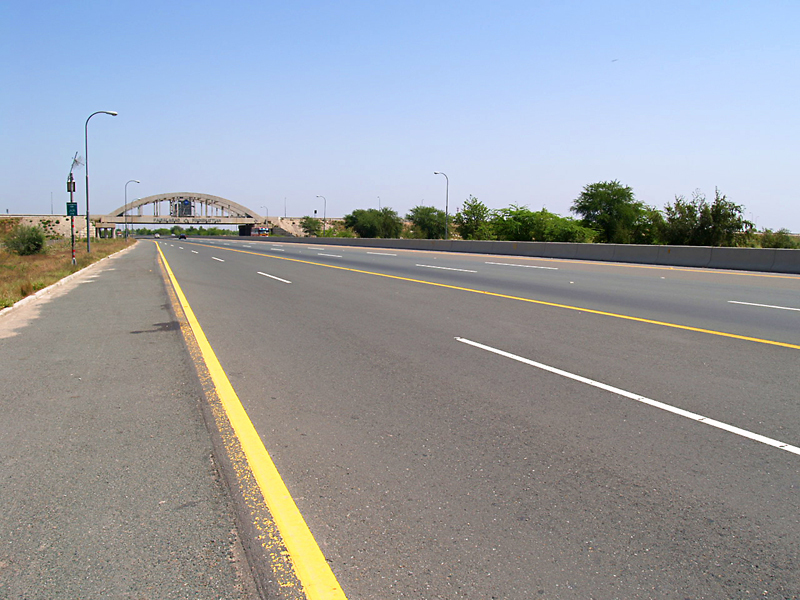 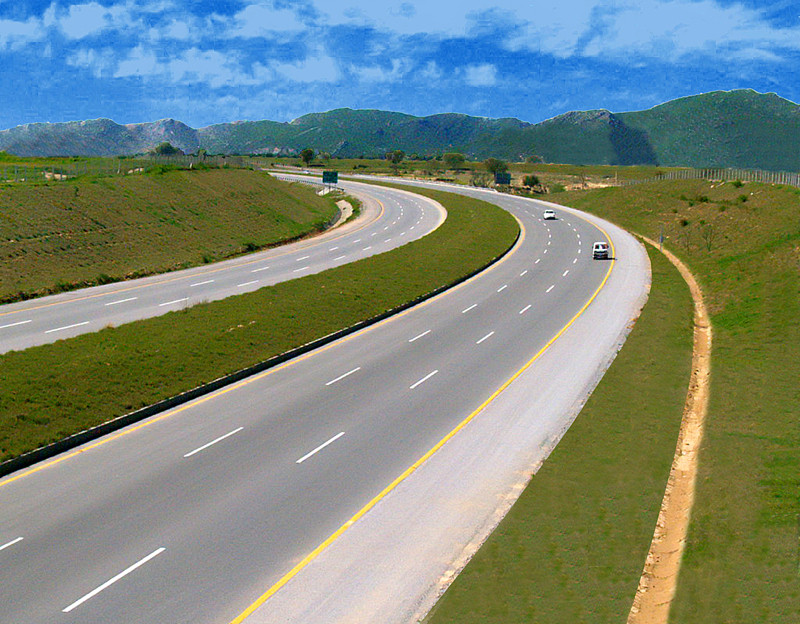 NHA is custodian of 39 national highways / motorways / expressway / strategic routes having a total length of 12,131 kms. 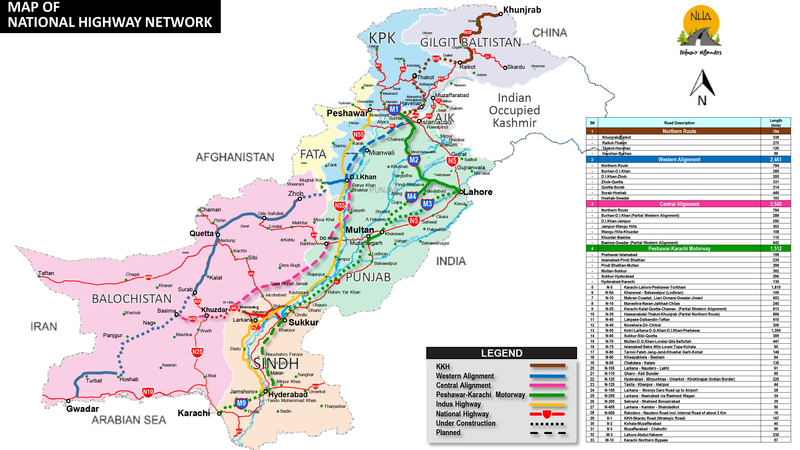 It is 4.6% of total national road network i.e. 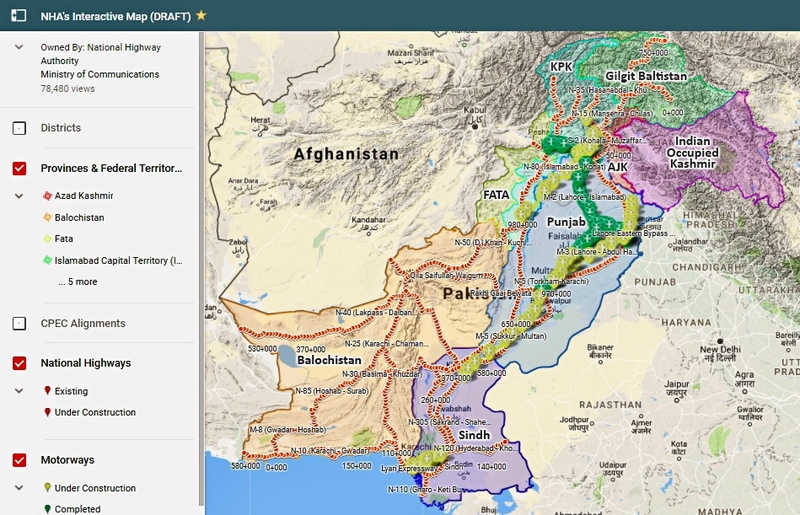 263,775 kms, however, it carries 80% of commercial traffic and N-5 which is blood-line of Pakistan, carries 65% of this load in the country. 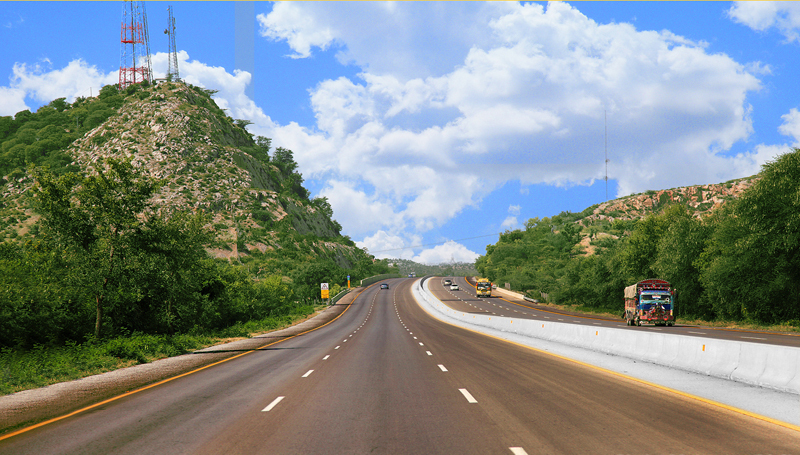 Being custodian of Highway assets of Pakistan's road network, NHA is committed to provide safe, modern and efficient transportation system. 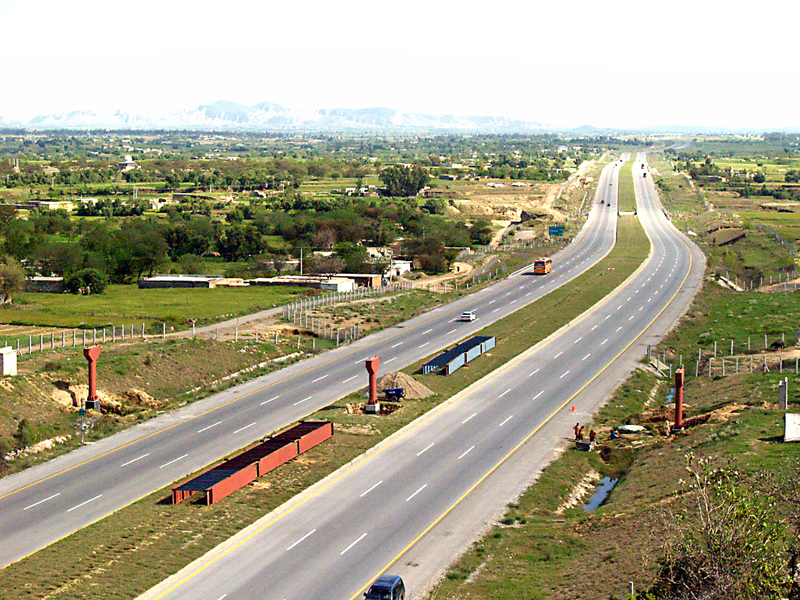 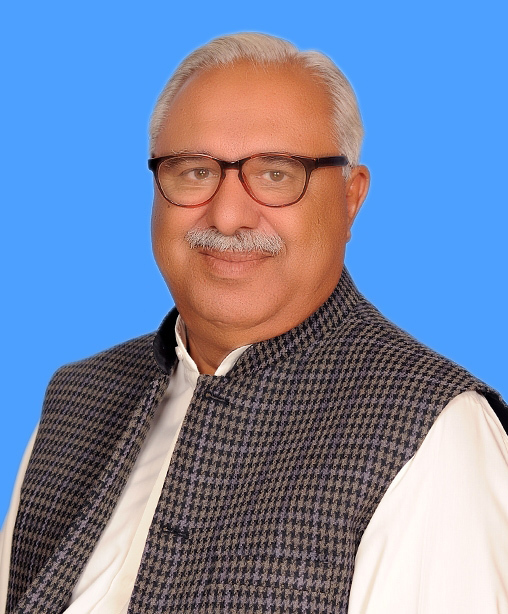 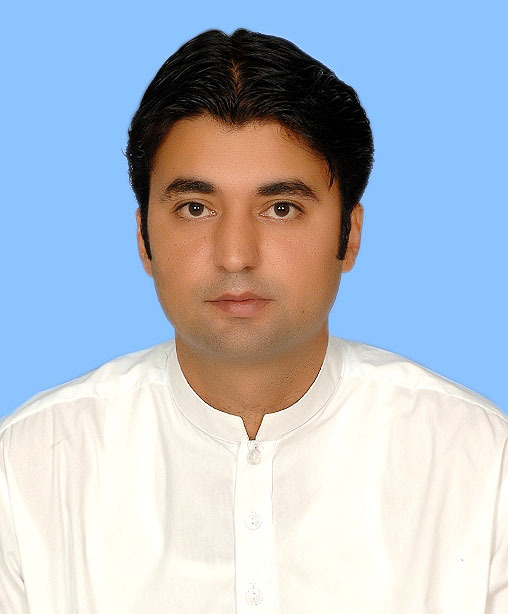 As the cornerstone of Highway network, National Highways functions as the backbone of Pakistan's transportation system, plays an important role in the development of micro and macro economy and also enhances the national integration by increasing the social and economic dependence among the Provinces. 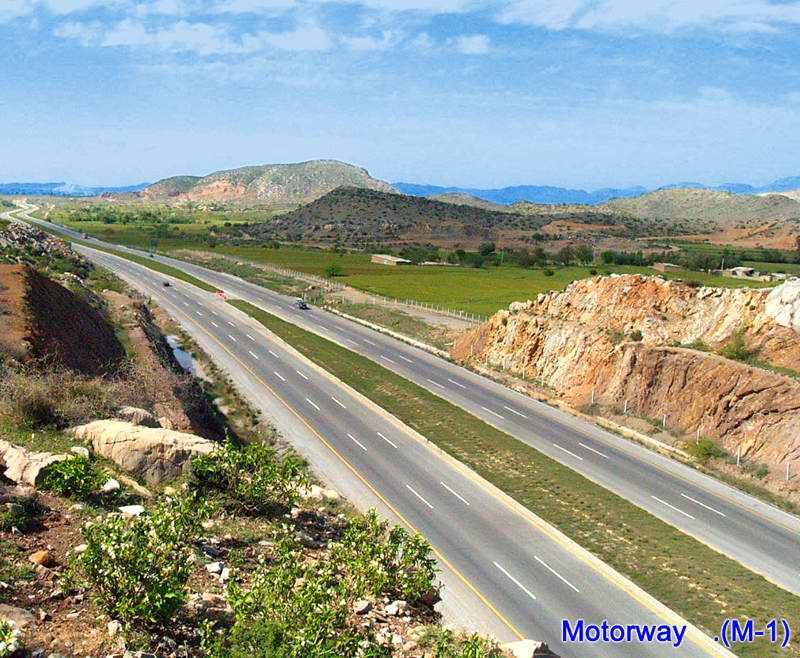 Copyright © all rights reserved to National Highways Authority.